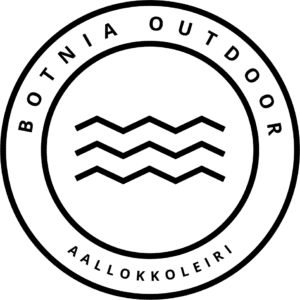 The Pikkulahti Paddling Centre is located on the Pikkulahti beach in Raahe (location on the map). You can rent kayaks, SUP boards and canoes during the summer months. Equipment rental is open through the whole summer season. Equipment rental is usually also OK even if we are not there. Just call us and we’ll be there as soon as possible. 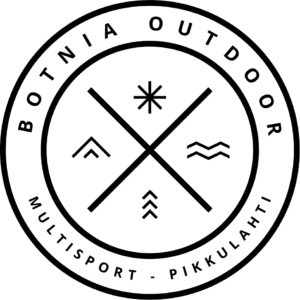 Call us on +358 50 370 7111 or email to info@botniaoutdoor.fi. If you are a large group, please contact us beforehand, or call at +358503707111, so that we can reserve enough equipment. NOTE! If you return equipment after 8pm, we will charge a full day (24h) rent.